Last Thursday ( 19th November ) was Jack Heuer's birthday. It is possible to have an educated guess from his surname about his relation with watches. Jack Heuer is a very important figure for not only TAG Heuer but for the entire watch industry. Jack Heuer has been a long time CEO of TAG Heuer. 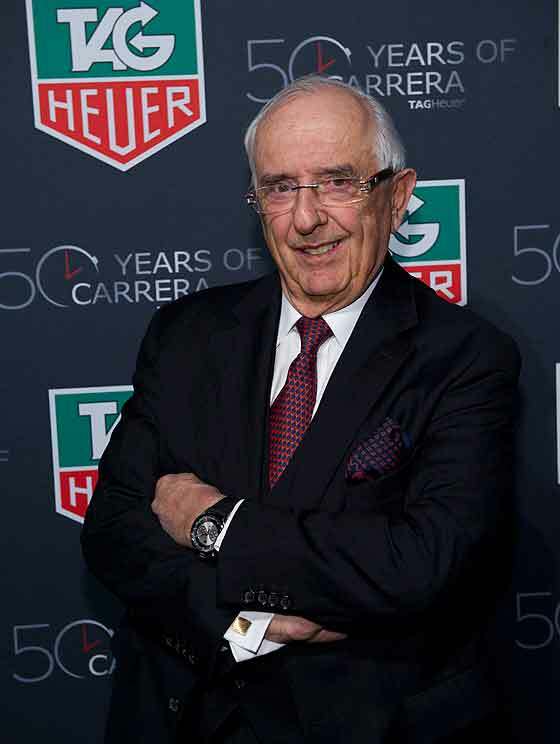 He is still the honorary president of the brand and the last member of the Heuer family being actively involved with the brand. He is also the grand son of Edouard Heuer who is the founder of the Ed. Heuer & Co. in Saint-Imier in 1860 which was practically the start point of the Heuer Legend. In the meantime, he has been the creator of many successful designs strongly formed with both technical and aesthetic perfection making him not only a devoted and pioneering brand manager in his active years but an inspiration to his followers as well. The greatest inspiration for Jack Heuer was undoubtedly the success of his family's company in manufacturing chronographs. After graduated from Electric Engineering in 1957, he studied Production and Management Specializing which made him more systematic and innovative in managing the family business. One of the most important differences between him and the other watch makers was his diplomas. A short time after his graduation in 1958, his aim for getting a good position for himself in the family business started to shape. 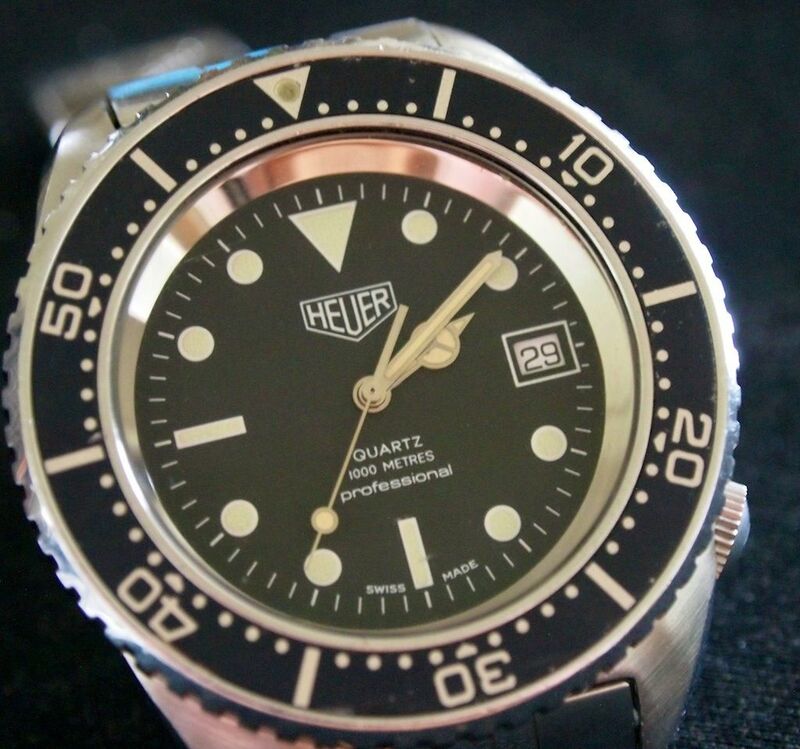 A year after, Jack Heuer decided to establish the New York branch of the company. His work includes the sales of the “ Film-Master” chronographs to Hollywood creating great occasions for him to meet many Hollywood artists. 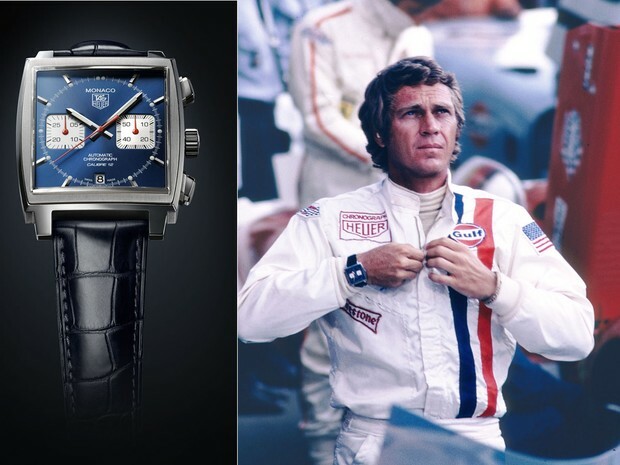 Possibly one of the first product placement arrangements in the history of the silver screen, Jack Heuer gave a Heuer Monaco watch to the famous actor Steve McQueen to wear during the block buster film “LeMans” in 1970. At the age of 28, Jack Heuer started to take very bold decisions by the power of being the biggest share holder of the brand. In 1963, he pioneered for the production of the iconic Heuer Carrera which featured the combination of both functionality and aesthetics through an avantgarde design. Carrera was a huge success at that time. 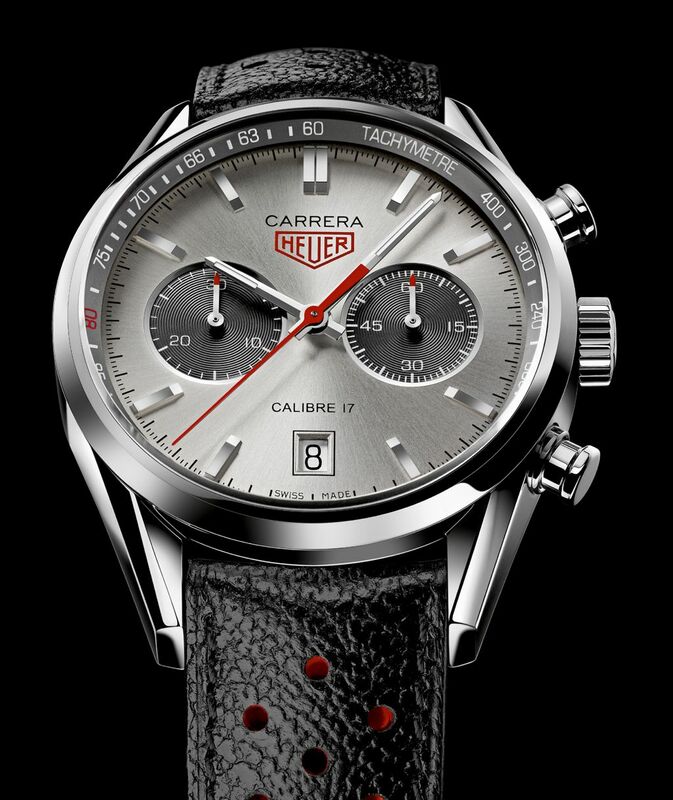 Even today, Carrera is considered as one of the best chronographs ever. His passion for motorsports directly effected the brand's designs. 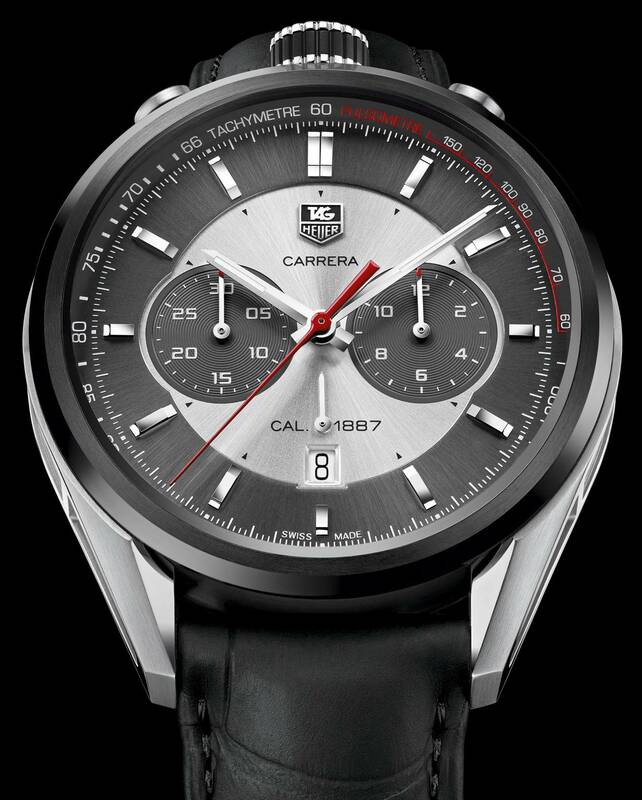 Jack Heuer designed and manufactured the first mobile 1/1000 seconds chronograph exclusively for motorsports where the fractions of a second play a big role. 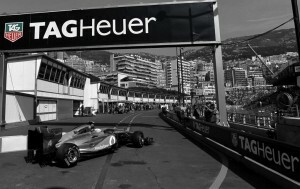 This successful move granted him the opportunity of working with Enzo Ferrari and his F1 team. By this partnership, Jack Heuer had the most perfect spot for advertising his products within the F1 organization which peaked it's hype at 1970s. Beside his perfect engineering about electronics, Jack Heuer also designed many valuable mechanical chronograph movements as well. 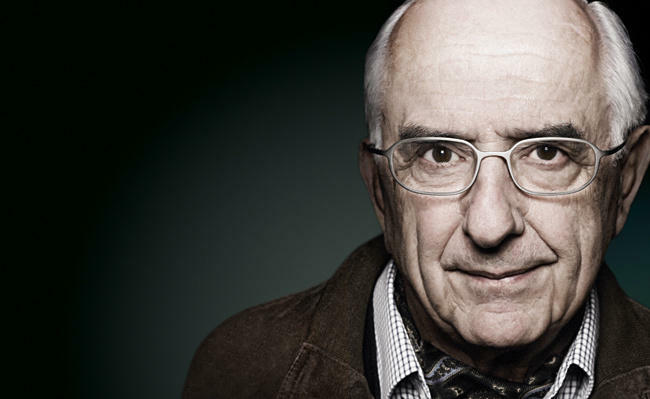 In March 1969, he manufactured the first automatic chronograph. 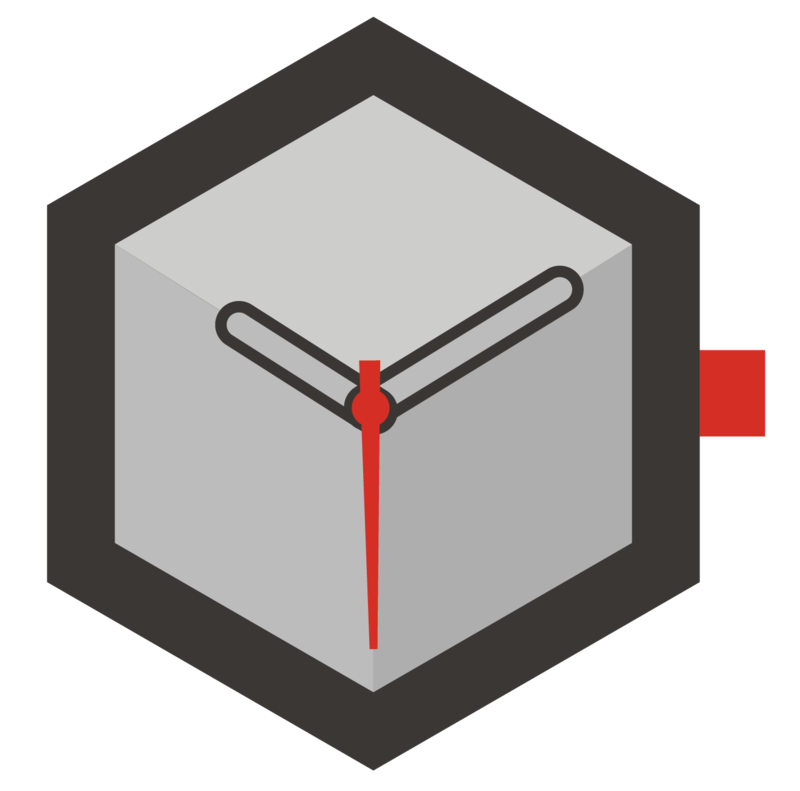 When the Swiss Watch Industry was hit by the quartz crisis, Jack Heuer effected several operational revisions for his brand to survive the hard times. The “1000” series developed for professional divers in 1979 was the first step in this regard which was also the start point for the Aquaracer product line in the current catalog. Within the later years, TAG Heuer continued it's success story with many important achievements making the company one of the most valuable brands in the luxury watch & accessories market. Undoubtedly, the greatest credit for that success goes to Mr.Jack Heuer for his innovative ideas, pioneering studies and talent in watch making. 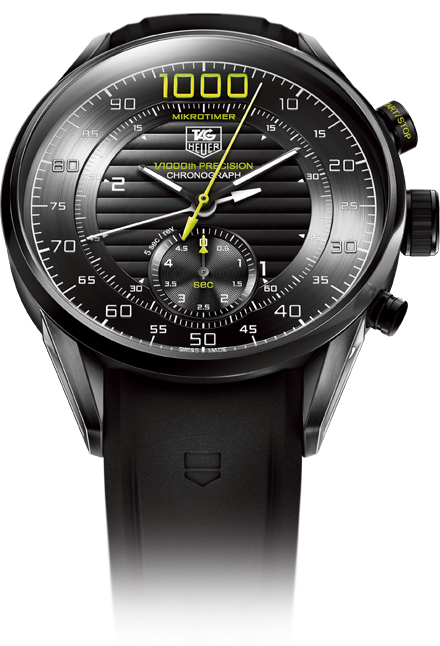 TAG Heuer released several tribute models for Jack Heuer in recent years with limited production numbers. Matching perfectly with the iconic watch maker Jack Heuer, all models were highly praised by the authorities and sold out in a short while.